Situated in Bangkok, Bangkok Province region, amenity@22 is set 1.8 km from Emporium Shopping Mall. 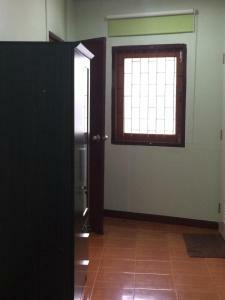 The property is located 2.7 km from Queen Sirikit National Convention Centre and 2.7 km from Soi Cowboy. The property features a 24-hour front desk. At the japanese-style business hotel, all rooms come with a wardrobe. Rooms come with a private bathroom with a shower and free toiletries. All guest rooms are fitted with a flat-screen TV with satellite channels. There is an on-site restaurant, which serves a variety of American dishes. 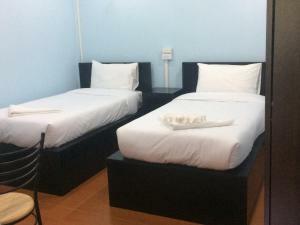 Rate: THB 885.00 ... THB 1025.77; select dates below to get current rates. Rate: THB 890.00 ... THB 1250.00; select dates below to get current rates.